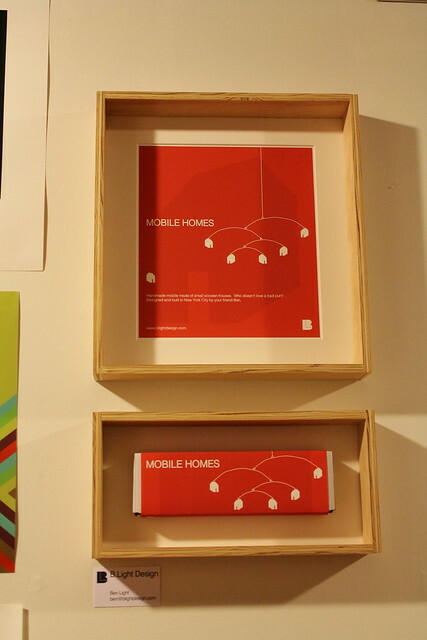 The new packaging design I’ve been working on for Mobile Homes was on display at the ITP Winter Show, for the Printing Code class (taught by the talented Rune Madsen). 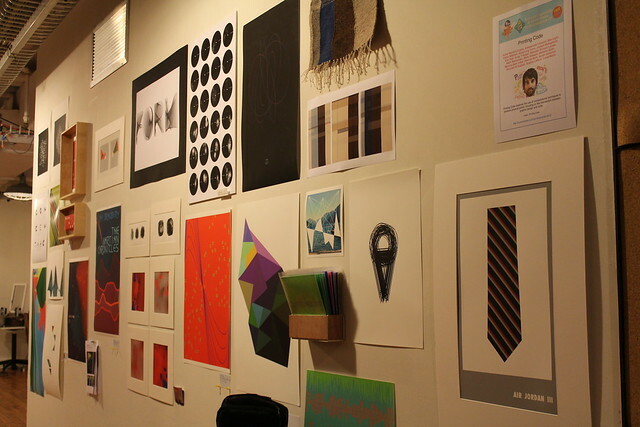 The goal is to make the packaging something desirable, something you would want to hang on the wall after you open the box. 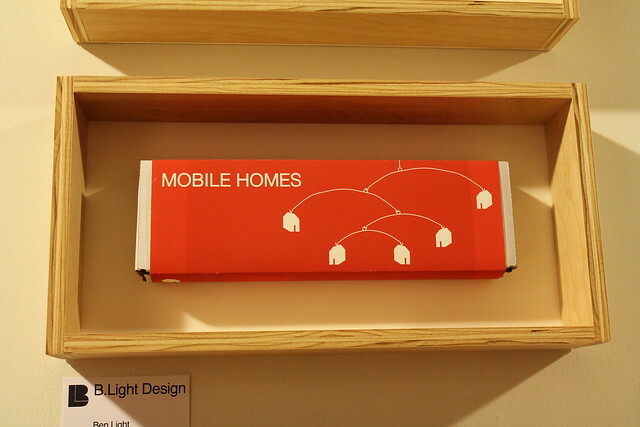 Each label is unique, the position and shape of the mobile is different for every package. This entry was posted on Friday, December 21st, 2012 at 9:24 pm	and is filed under ITP. You can follow any responses to this entry through the RSS 2.0 feed. Responses are currently closed, but you can trackback from your own site.